What is the Mercedes-Benz Parts Limited Warranty? The Mercedes-Benz Parts Limited Warranty* covers genuine parts purchased from authorized Mercedes-Benz dealerships like Mercedes-Benz of Palm Springs. Should you use the parts to install yourself, you’ll need to pay an additional amount to cover labor for the repair if you choose to have the replacement done at our service center. 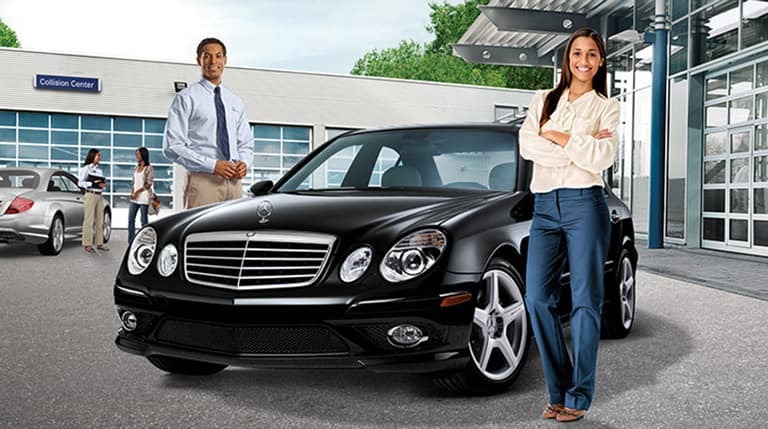 This includes purchasing parts from Mercedes-Benz Parts Online. 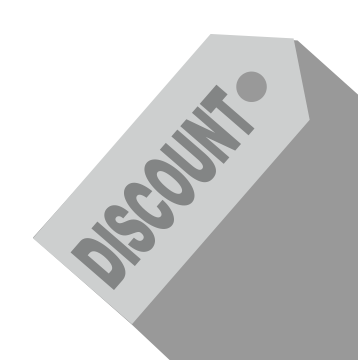 As long as it was purchased from us, you’ll be covered. Every Mercedes-Benz model is designed to perform like no other vehicle on the road, and all parts are designed to fit and work seamlessly with its original design. Aftermarket parts may not fit correctly or lack the workmanship that Mercedes-Benz is known for, leading to further repair needs down the road. Every new Mercedes-Benz is of course covered by the Mercedes-Benz Warranty, covering your vehicle for the first 48 months or 48,000 miles, whichever comes first. 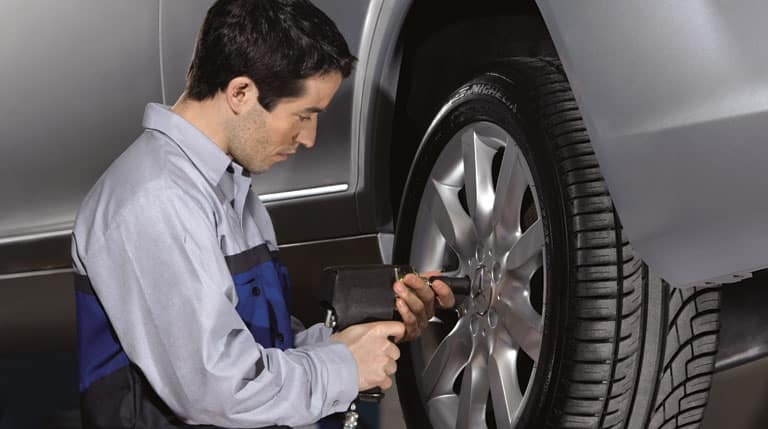 To enjoy the refined performance we promise with every vehicle, it’s important to make sure your vehicle is brought to an authorized service center for all maintenance and work. Enjoy world-class service at our state-of-the-art authorized facility, where we use the latest diagnostic technology and the best tools available to install your Mercedes-Benz genuine parts. We offer appointments, so schedule your service online for the most convenient turn-around time to fit into your busy schedule To reach our parts and accessories department to locate what you need, call us at (866) 413-2555, or fill out our online order form! *The Mercedes-Benz Spare Parts and Over-The-Counter Parts Warranty covers only Genuine Mercedes-Benz Parts originally purchased from an authorized Mercedes-Benz Dealership. There is additional reimbursement for labor for the repair or replacement of parts that were originally sold over the counter, if the subsequent repair is performed at an authorized Mercedes-Benz Dealer.